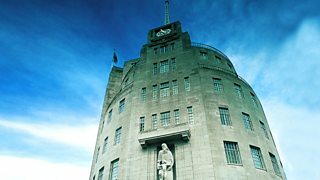 Professor Edmund Leach explores the importance of the interconnectedness of the universe. 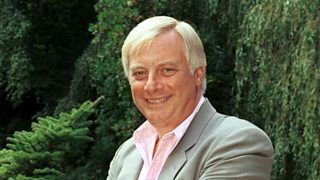 Chris Patten examines how governance affects sustainable development. 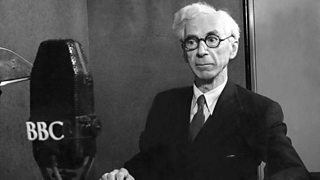 Bertrand Russell examines the effects of increasing state control. 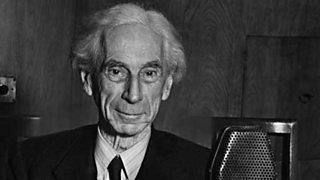 In the inaugural Reith lecture, Bertrand Russell examines the impulses in human nature. Dr Albert E Sloman considers how to build a social environment within the university.